Copy/paste link to VIEW THE YOUTUBE VIDEO: https://bit.ly/2zSECp5 .WEDDINGTON AREA SCHOOL DISTRICTS. 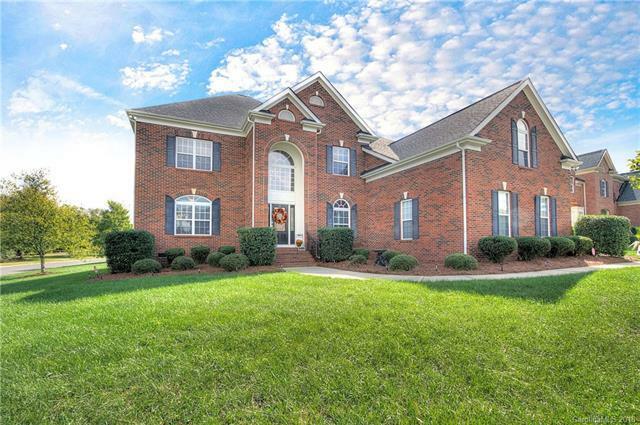 Full brick 2-sty gem sits on spacious corner lot. 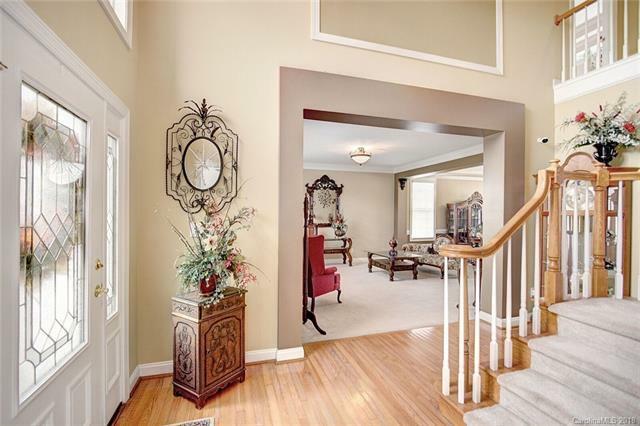 Stunning 2 sty Foyer, Formal Living & Dining areas w/extensive decorative mouldings. Gourmet Kitchen features gas cooktop, built-ins, great counter space & Island. 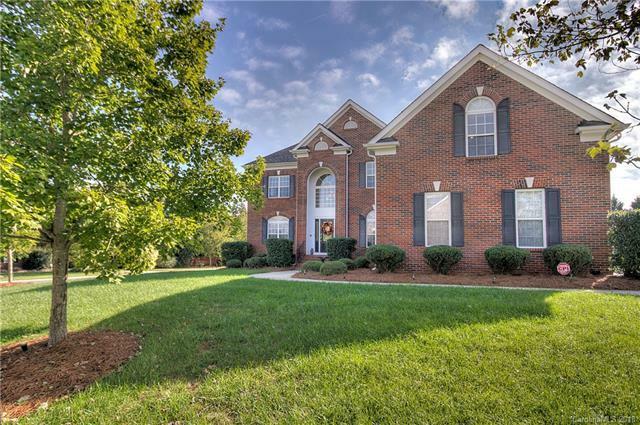 Breakfast area w/gleaming hardwoods open to Family room w/gas fireplace & niches. Office, full bath & Laundry room complete the main level. Upper level catwalk separates Master Suite from other rooms. Master bedroom has Tray ceiling, huge sitting area and luxurious Master bath with dual vanities, ceramic tile flooring, whirlpool tub and walk in closet. Bonus room has built-ins and a vaulted ceiling. One secondary bedroom has a private bath. All secondary bedrooms generously sized w/ceiling fans. 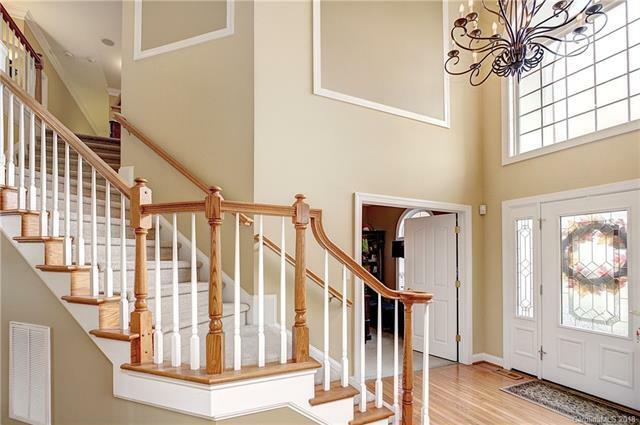 Home also has dual staircases, 3-car side load garage, deck for entertaining & large level backyard. Offered by Pruitt Miller Realty Group. Copyright 2019 Carolina Multiple Listing Services. All rights reserved.